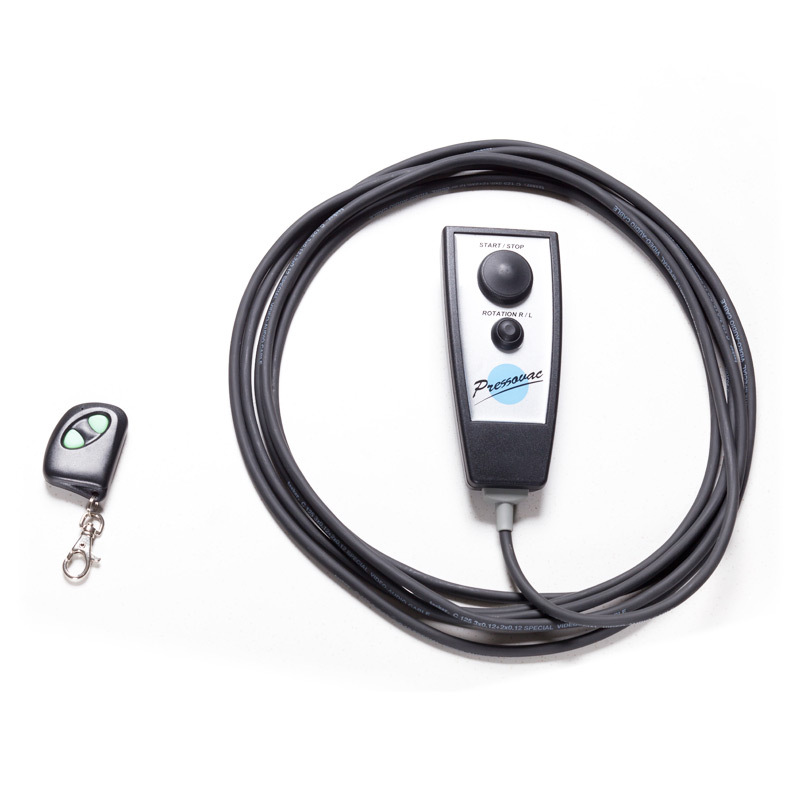 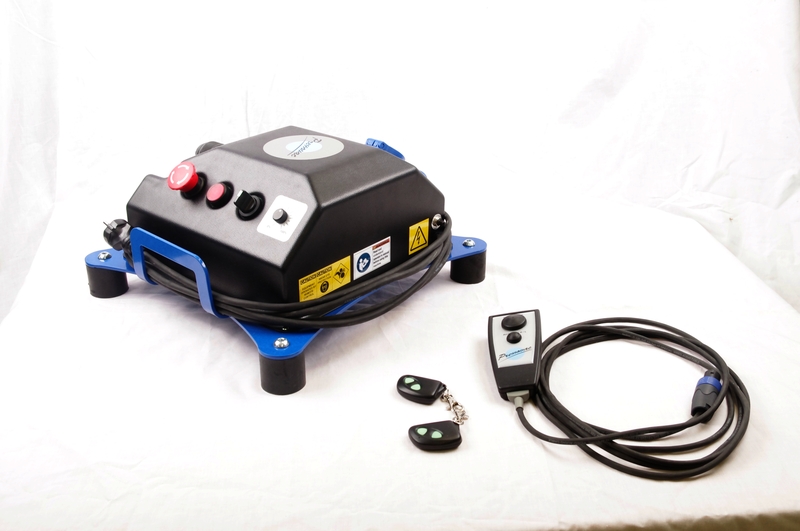 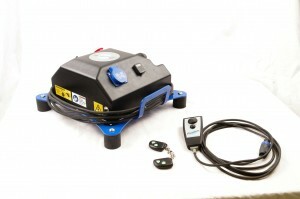 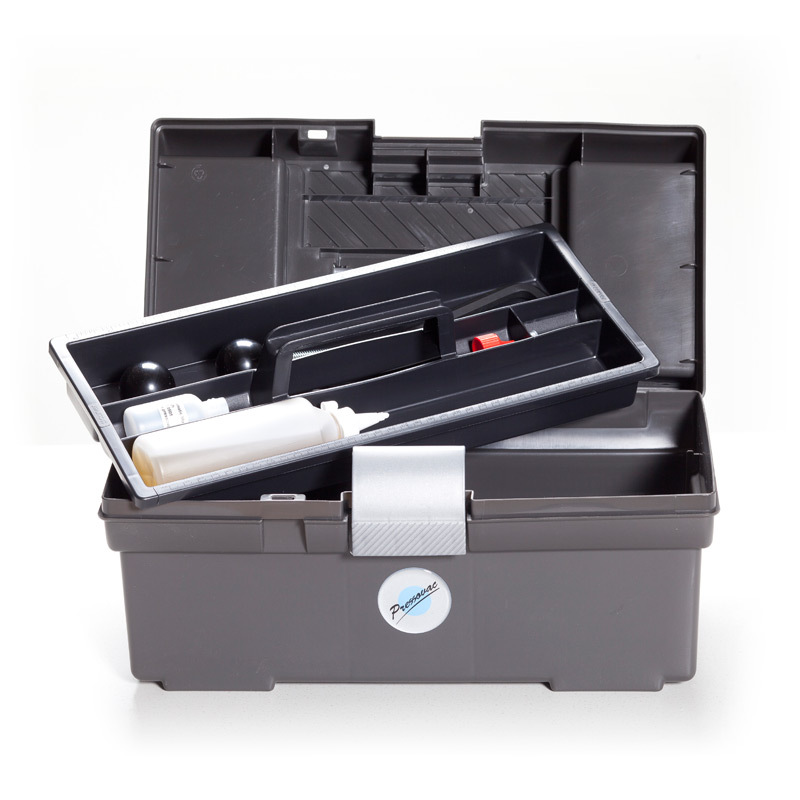 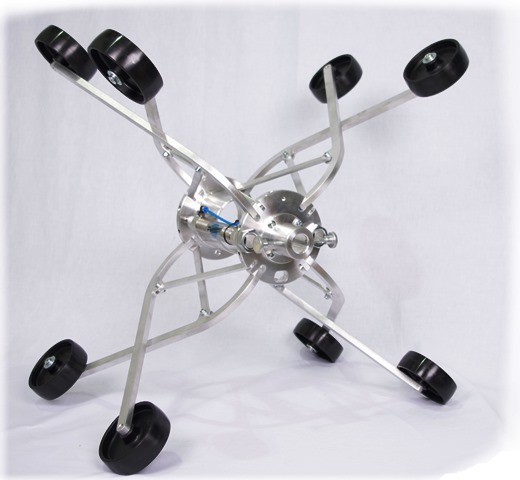 E-Box – Perfect solution for flexible shafts. 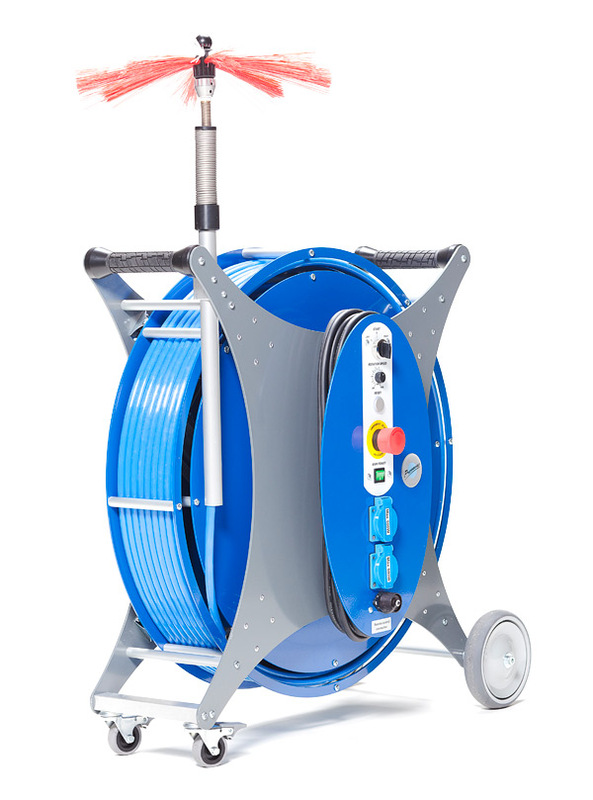 Designed for small and medium sized ducts up to Ø400mm. 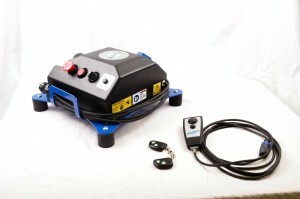 Small electric brushing machines with a powerful EC-motor. 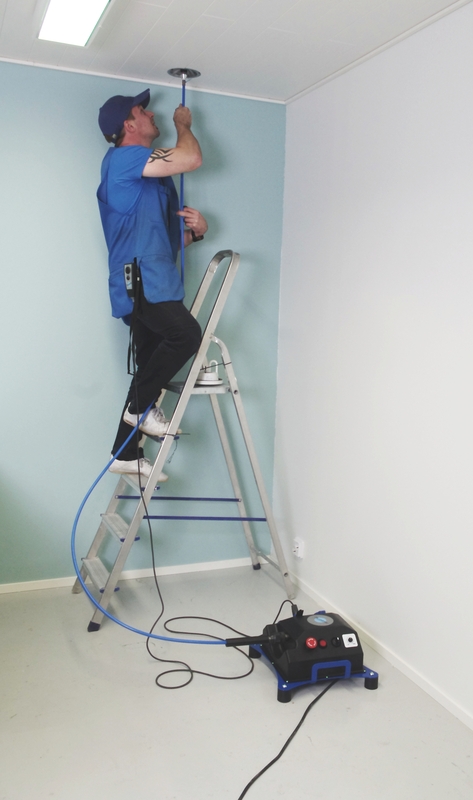 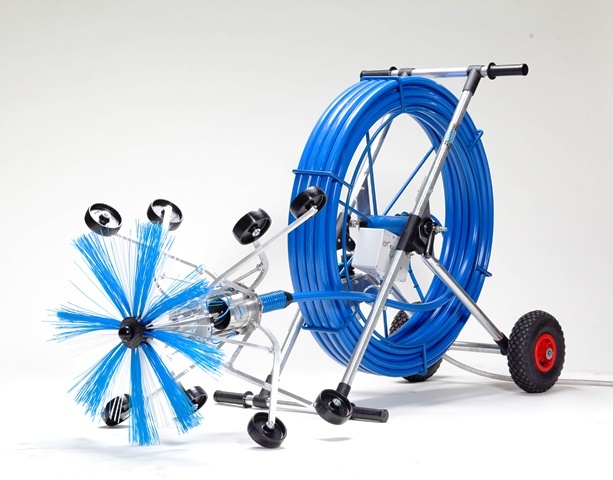 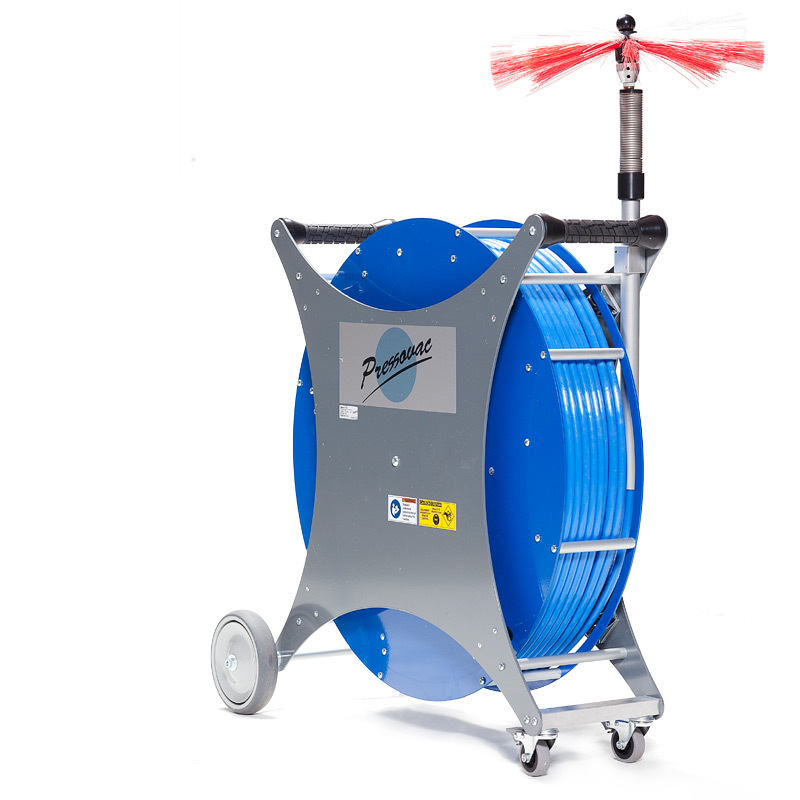 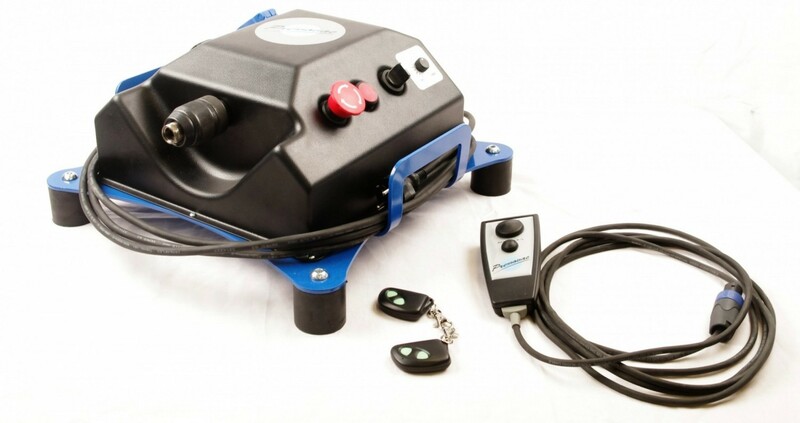 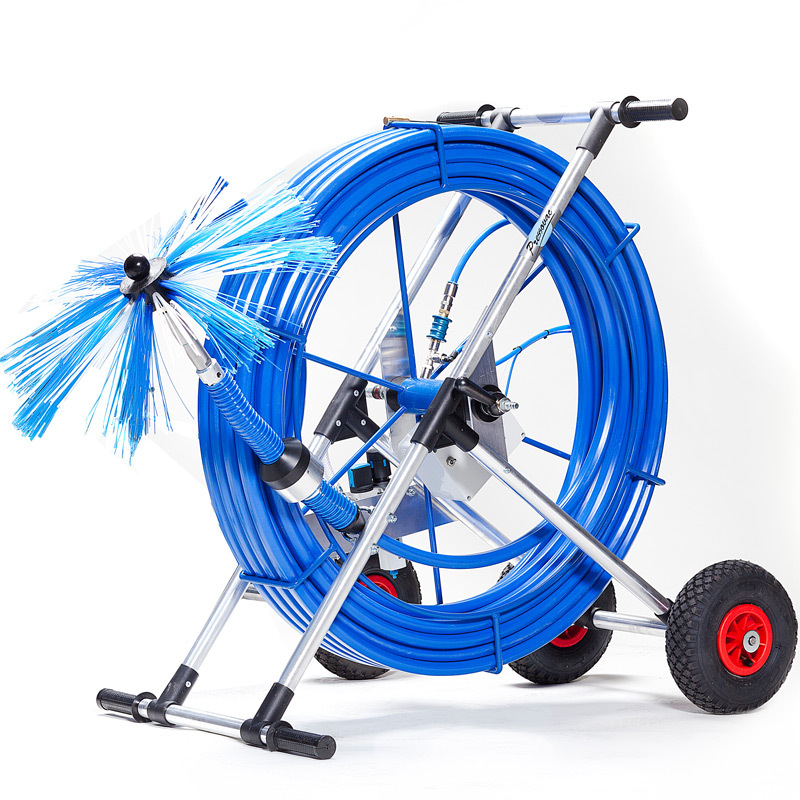 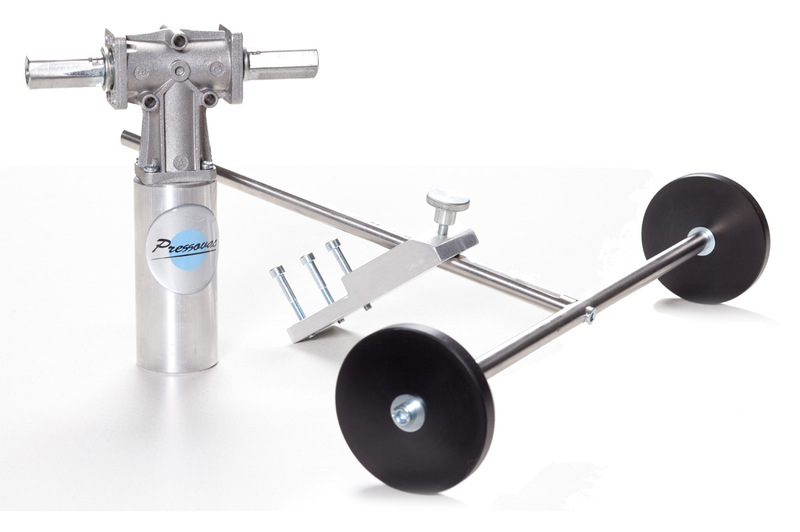 Excellent for cleaning ducts with a diameters of 100-400 millimetres.